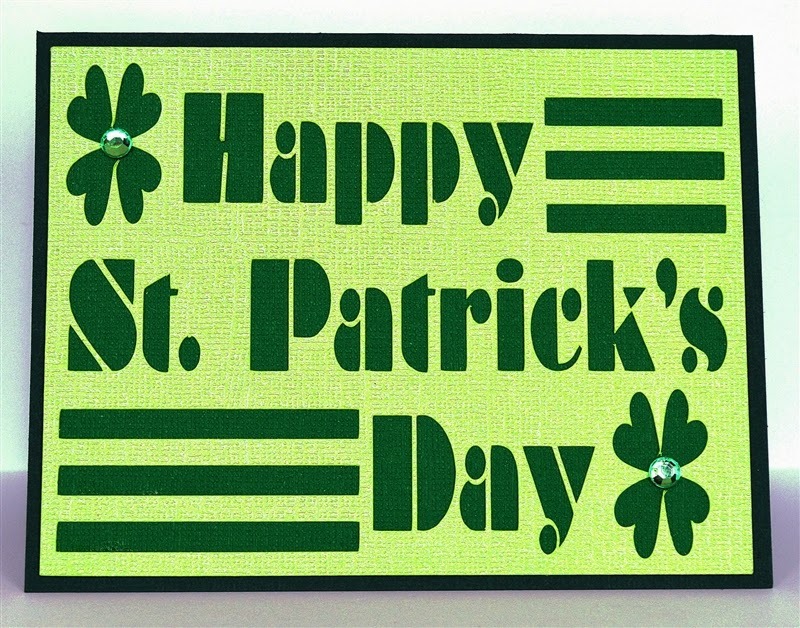 Capadia Designs: Happy St. Patrick's Day! When we moved to the Boston area I was surprised to find out that St. Patrick's Days is a "big" holiday. The wearing of the green is taken very seriously and you just might get pinched if you have nothing green on today. When I was a child it was just a minor diversion with tales of leprechauns and pots of gold. 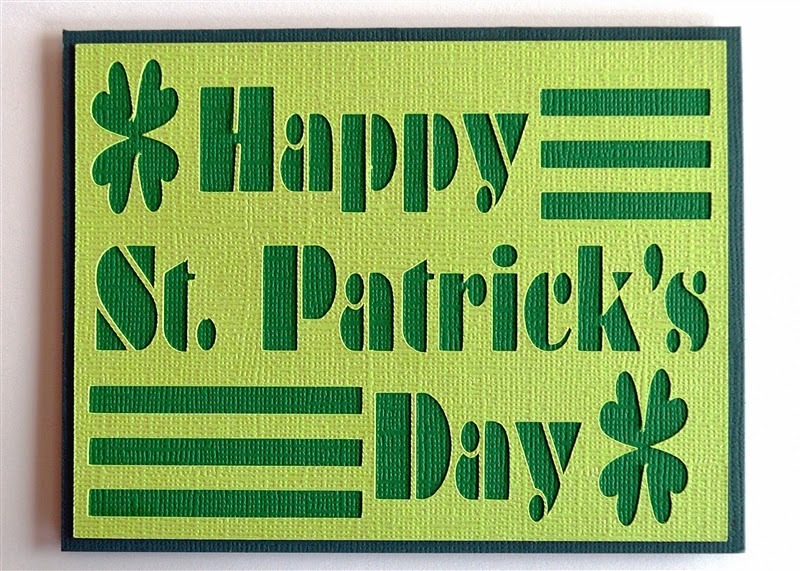 So, everyone is a "little" Irish today - enjoy the day! This card was made using a design that was intended for an iron-on. 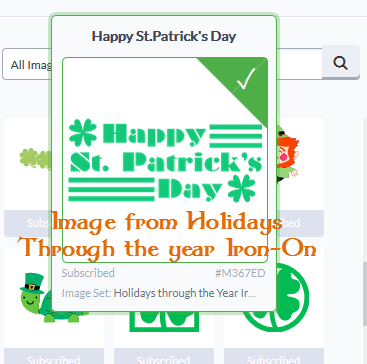 I did a search in Design Space for St. Patrick's Day and 1052 images appeared. These are not all for St. Patrick's Day The search feature seems to search each word independently so anything with "St." "Patrick" or "Patrick's" or "Day" appears in the search. Fortunately, the items with the closest match are near the top! 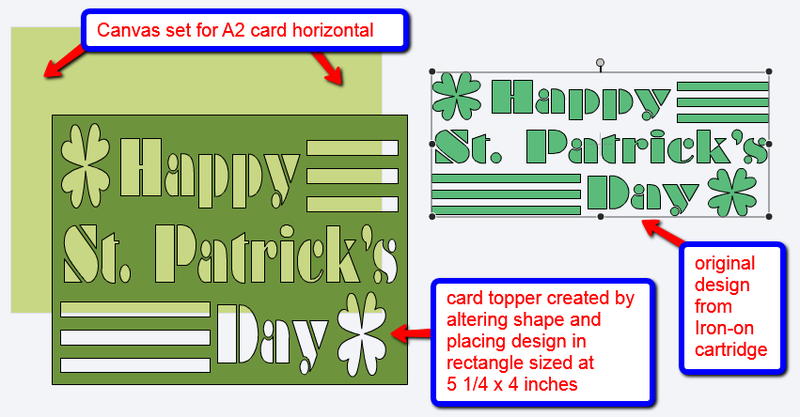 In order to create the card topper, I resized the image to fit within a 5 1/4 x 4 inch rectangle. To do this, I had to unlock the aspect ratio between the height and width in the edit panel (click on the little lock icon to do this). To help me visualize the placement on a standard A2 card, I created a rectangle canvas at 5 1/2 x 4 1/4 inches. I planned to cut the card base and contrasting backing layer with a trimmer so all I needed to cut with the Explore was the card topper. I used three shades of green. The base is a dark green Bazzill cardstock and the brighter green liner and top layer are Core'dinations cardstock. 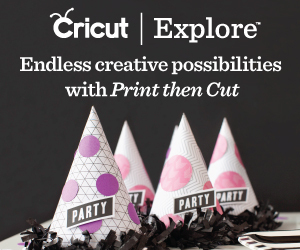 The Core'dinations cuts well but it is a little soft and has a tendency to pull into layers. 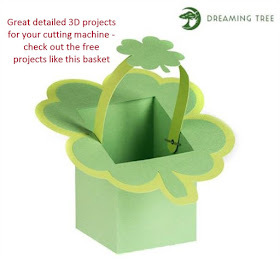 You can see that the center points of the shamrock leaves are a little wispy. I decided to add a gem in the center of each shamrock (technically these are four-leaf clovers, not shamrocks). I auditioned a few colors and decided on the lighter shade even though my first instinct was to use emerald green. A simple and quick card. This was easy to do because the letters were already in stencil format so I didn't have to save all of the letter centers to glue in separately. 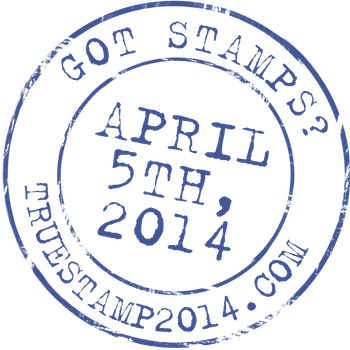 Today is the last day to get the special deal on True Stamp 2014. The event will be held on April 5th and it is an online event. 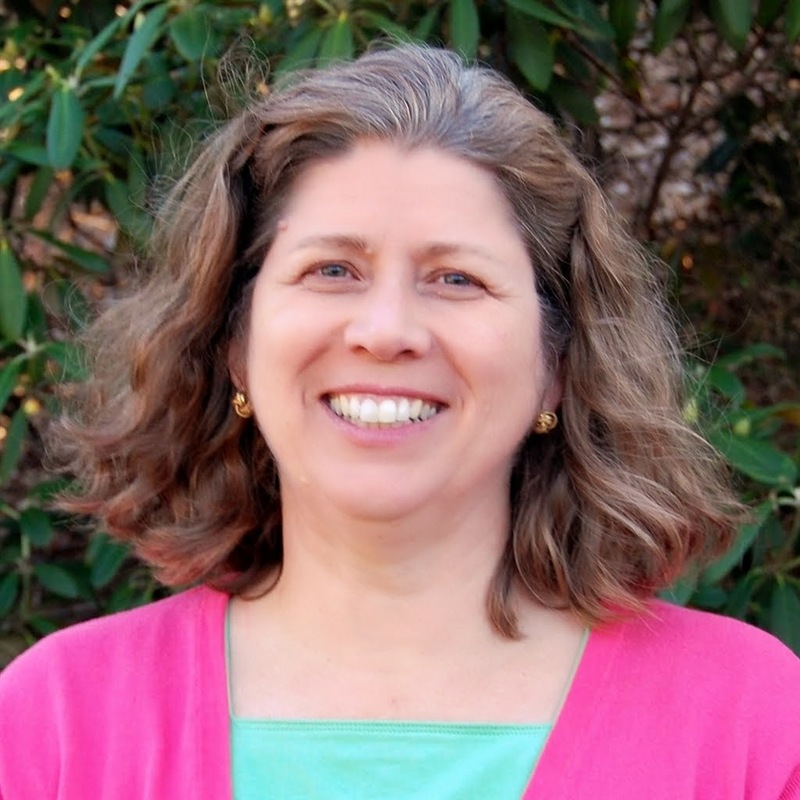 There will be six classes from some great instructors. If you can't attend all of the sessions live, you will have access to the recordings to watch as many times as you can! 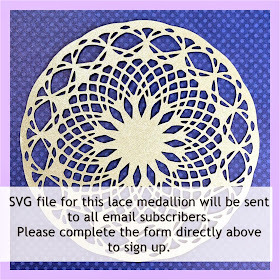 I have a special code that will save you almost 50% on your registration. Just use the code LOVE at checkout and your price will be only $49 - that is around $8 per class, not even counting the make & takes and the goodie bag. Click HERE to go to the information page to see more descriptions of the event and to register (this is an affiliate link). 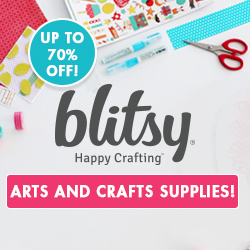 The Craftsy Spring Sale also ends today. 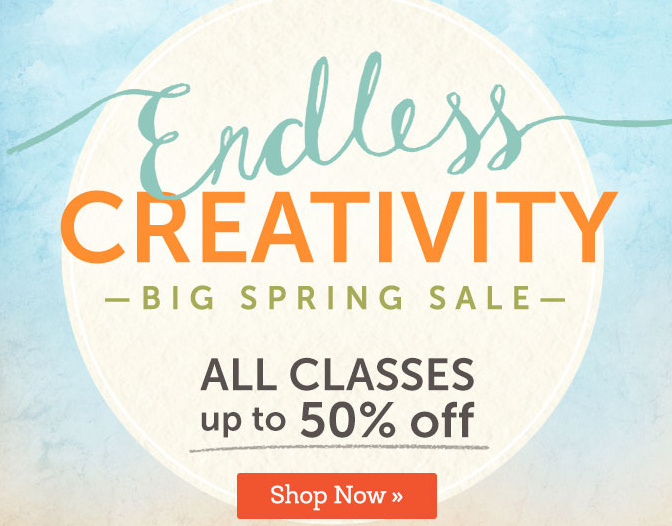 All classes are up to 50% off. 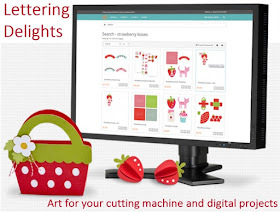 There are some paper crafting classes and lots of knitting, sewing, quilting, cake decorating, fine art and other classes too. 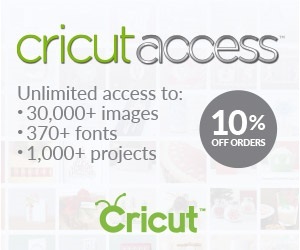 Click HERE to see all of the classes on sale (this is an affiliate link). Have a great holiday if you are celebrating! Do you do anything special like turning the milk green or dyeing your hair for St. Patrick's Day? 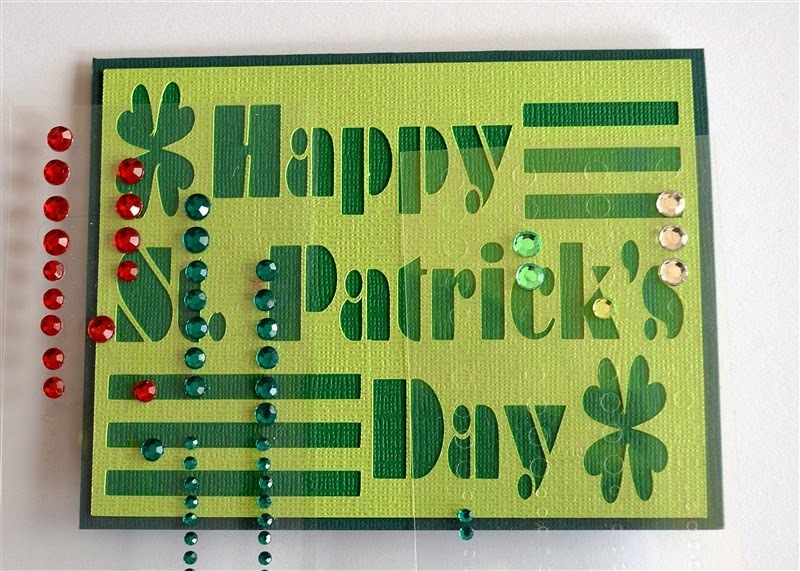 i remember your st. patricks day card last year you posted. i 'lifted' it and made a couple, fashioned from your design. happy st. patricks day diane! 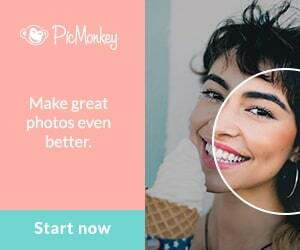 I just received my Explore last week and appreciate your blog for inspiration. I saw that cut and will make a cut for next year. Love the two shades of green with the bling!